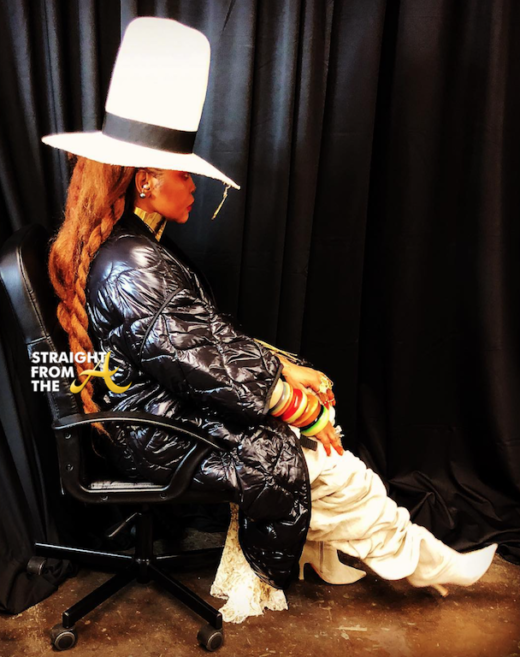 Earlier this week, fans of Erykah Badu ran with a rumor she was pregnant with child after a video she uploaded to Instagram Tuesday showed her with an expanded waistline. Welp… Erykah has hilariously responded to the the news. 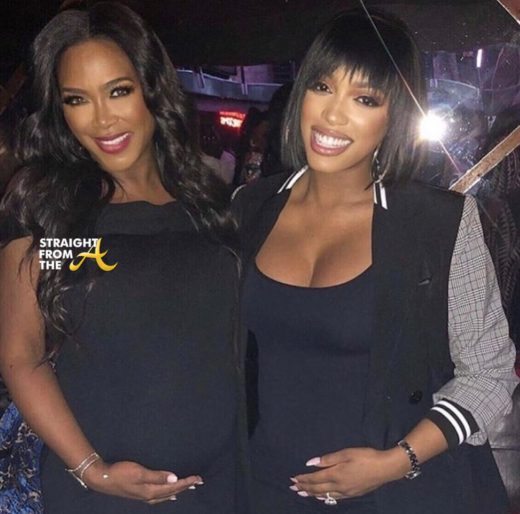 Kenya Moore and Porsha Williams compared baby bumps last week as they attended the premiere party for ‘Growing Up Hip Hop’. Williams recently announced her pregnancy and many assume she’s around 5 months, while Moore announced her pregnancy way back in March and should be due to give birth any day now. 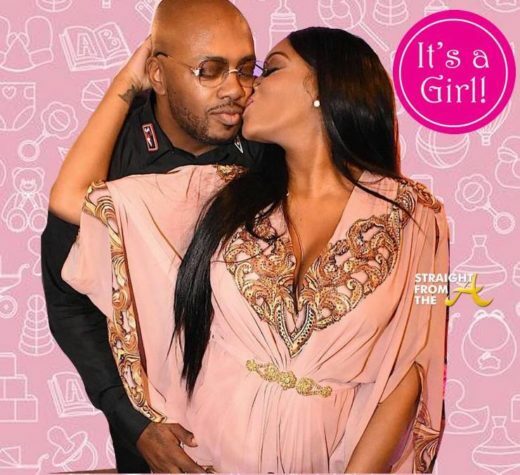 When asked about her due date, Kenya says she still has a bit of baking to do and offered a lengthy explanation about why it’s taking so long. NEWSFLASH!! 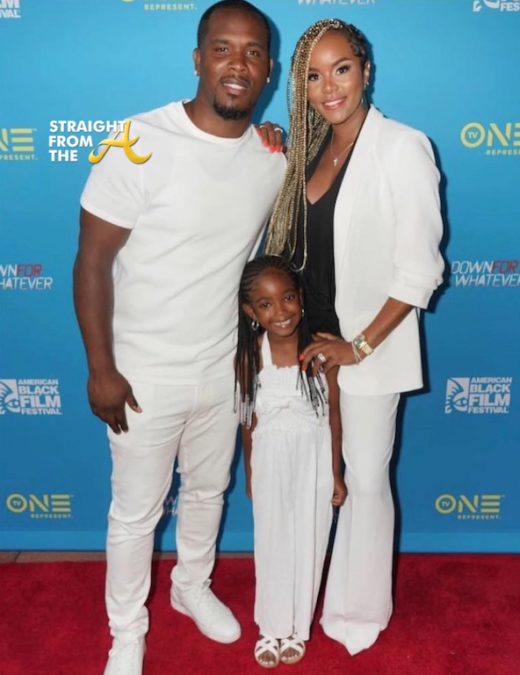 Singer/actress LeToya Luckett and her new husband, Tommicus Walker, are expecting their first child together. The former Destiny’s Child member recently shared the joyous news via social media with a little help from her stepdaughter, Madison.